Sales of eggs and birds to the public is year round, for pick-up at the Hatchery or local delivery, many with fixed prices. At checkout, you will have the option to pay with Credit Cards, Debit or PayPal. 1. 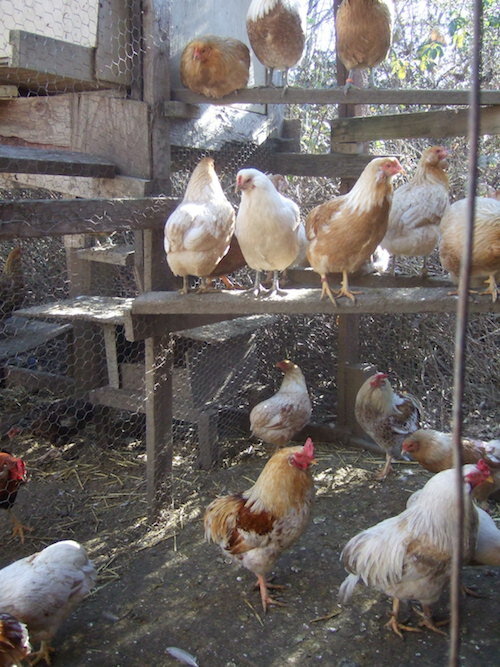 Hatching Eggs (no pink eggs) – our current special is 3 dozen eggs (36) for $60. This does NOT include shipping and handling (which is added at checkout and will total $99.80). And it includes priority shipping and tracking. 2. Blue or green eggs with variations of each color. 3. Specialty and additional eggs by mutual agreement. 4. Each hatch has different results; choices vary, feather color choice options change. All chicks shipped are “my choice”. b. Black Feathered show strain. 6. Each Strain is kept pure here. 7. Only pure black chickens produced here are of the hybrid show strain and related to each other. 8. All other feather color chickens produced here are related and of my 45 year show strain. 9. Generally expect a mix of representation, strains in each batch of 4 chicks or more. Postal Service does not insure for breakage or livestock lost, delivered within estimated time. Eggs will be shipped in the order that the funds are received. Hatching eggs cannot be guaranteed because of incubating variables. If you’d rather pay with a Debit or Credit Card (rather than PayPal), click on the ‘Buy Now’ button below, then you can check out as a Guest. (May appear as a Grey button). If you want to pay with PayPal, click on the button below and follow the steps for PayPal. 1. No guarantees or refunds on shipped eggs due to shipping trauma, unknown incubation events and verification difficulties. People generally get the same results that I get. 2. Hatching eggs are from two strains of Araucana type chickens. The black feathered hybrid show strain and my 45 year strain of Ketros and Kollenkas producing Araucana types. Each strain has value and each strain is kept pure for genetic heredity identification. Shipping with United States Postal Service ONLY. Live birds are shipped by Express Mail. Shipments may vary if extreme temperatures. Livestock can be shipped to Mainland USA, Alaska and Puerto Rico. NOT OFFERED: International shipments of live birds are not offered due to unpredictable quarantine regulations. For Local Residents – we have local pick-up and delivery. Sales of eggs to the public is year round, for pick-up at the Hatchery or local delivery, many with fixed prices.